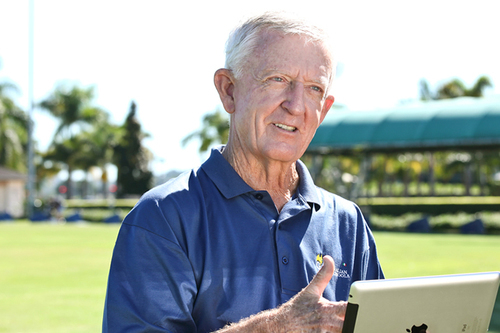 Professional golfer Tom Linskey is widely acknowledged as Director of Australia’s longest-running and best-known golf teaching schools. He was Australian Long Drive Champion in 1977 and again took that honour, this time in the ‘Super Senior’ category, in 2006. 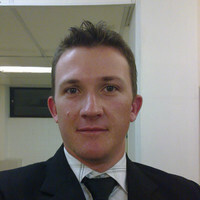 But it has been his diverse career in golf-related occupations that stands Tom apart from most other golf professionals. 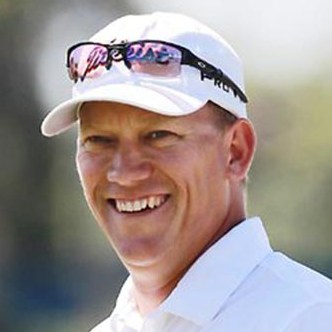 Not content to just ‘play’ for a living, he has forged a profession as both a playing and teaching pro, a golf course designer, a coach, an administrator and an entrepreneur. A full member of the Australia PGA since 1965, Tom was an active tournament player from then until 1991. He also played on the European Tour in 1972, ‘76 and ‘77. From 1995 to the present he has been active on the Australian Senior Tour. _OWD3765However, in 1981 Tom took a complete change in direction and became Director of the National School of Golf in Rome. Tom’s role encompassed many facets of Italian golf, including the responsibility for the training, development and educational programs for all categories of Italian golf professionals. He was also responsible for developing and conducting a ‘college-type’ curriculum for Italy’s best young amateur golfers. 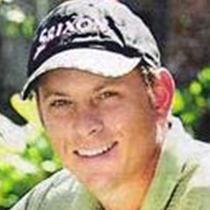 As head coach he was charged with the advancement all national squads, as well as the further development of the National Junior Program and on-going programs for the sport of golf in Italy. His two major success stories were Sergio Prati and Constantino Rocca, rated Italy’s best-ever golfer. Prati was a member of the ‘college’ squad and in 1983 won the French and Italian amateur championships. Linskey ‘discovered’ Rocca at age 25, working as a caddy master at Bergamo Golf Club and encouraged him to realise his potential. History recalls that Rocca became a dominant player in Europe, and was a Ryder Cup hero in 1997 beating a 21-year-old Tiger Woods. Rocca was the first Italian golfer to play in the Ryder Cup and in the 1995 British Open at St Andrews, tied with John Daly, only to be beaten in a play-off. _OWD3556 copyAs a sign of their gratitude for his five-year involvement with their golfers, Linskey was bestowed life membership of the Italian PGA. Tom’s initial appointment as a teaching professional was at Wyong Golf Club in 1966. He was there until 1974, but during that time showed his first inclinations as an entrepreneur, establishing a golf practice range at nearby Bateau Bay. 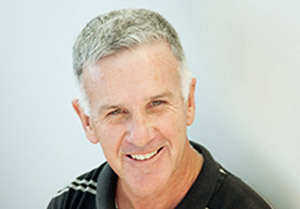 In 1978 Tom founded Australian Golf Schools Pty Ltd, a golf school that still operates today and is based at Emerald Lakes Golf Club in the heart of the Gold Coast. He remains a director and head coach of the school and estimates that in 30 years he has tutored thousands of golfers. In 1991 Tom was ‘fitted’ for a new set of golf clubs by the Henry-Griffitts company and the ‘missing link’ fell into place. 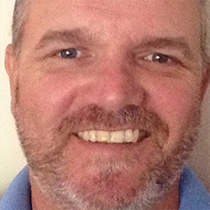 He has been closely connected with Henry-Griffitts ever since as a fitter and as the State Training Co-ordinator for Queensland. He insists that the fitting program be closely linked to the coaching program of his golf schools to achieve the best results for the school pupils. He has also ventured in to golf design and construction, overseeing projects in Australia, Malaysia in conjunction with Tim Woolbank and in Italy where he designed the third 9 holes for the Golf Club Bergamo l’Albenza. 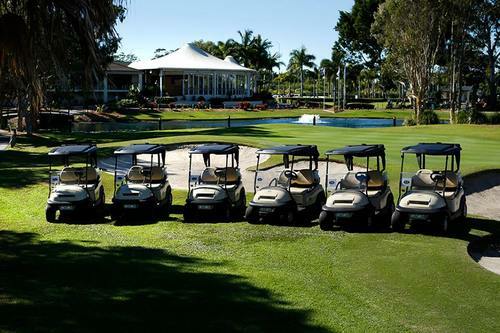 In Queensland are Logan City and Riverlakes in Brisbane, where he has served as GM and Director of Golf Operations from 1987 to 2001. Other developments comprise Toukley, Mangrove Mountain, South West Rocks and Rum Corp Barracks, all in NSW. But Tom’s involvement in golf for more than half a decade has not been without giving back. 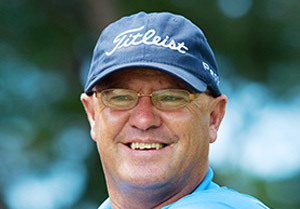 From 1978 to 1992 he has held various executive positions, including honorary secretary/treasurer of the Australian PGA Tour; member of the founding committee of the PGA Tour; board member of the Australia PGA; Australian delegate to World PGA conferences; committee member of the Greg Norman Golf Foundation. 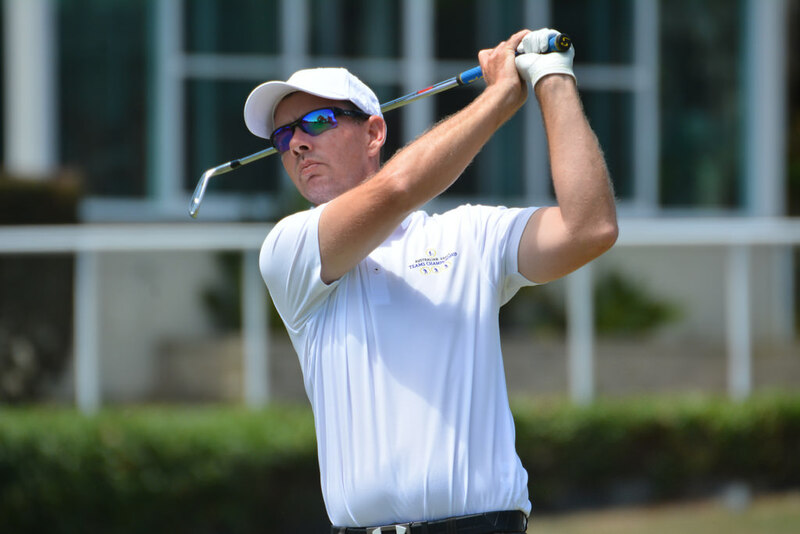 Married to Suzanne with sons Peter (30) and Steve (21), Tom currently lives in the Brisbane bayside suburb of Cornubia and shows no signs of curtailing what has been a fascinating and triumphant association with his world of golf. 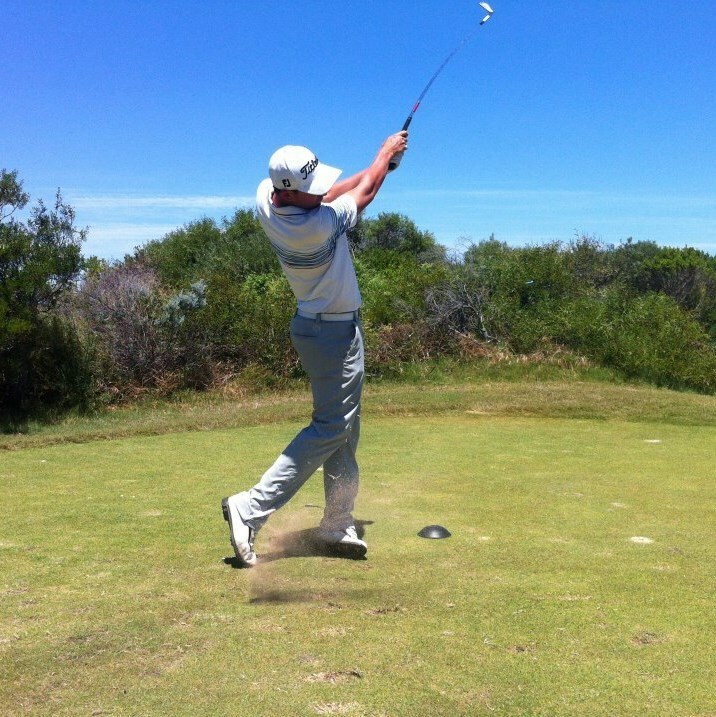 Australian Golf Schools - The mysteries of the Sand Wedge exposed. Here Australian Golf School's Tom Linskey explains the continuous swing drill. One of many training aids to help you get your swing on track. Tom Linskey from Australian Golf Schools discusses the importance of swing speed through all clubs in the bag.